Remember, records are for DJs. 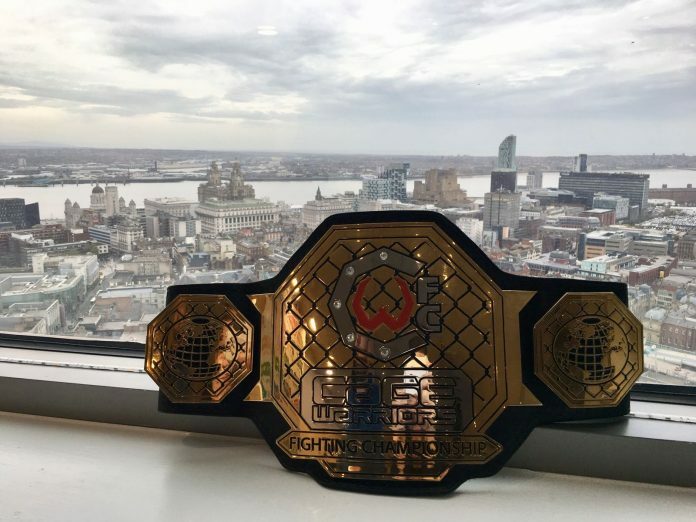 Lee Chadwick became Cage Warriors middleweight champion last weekend completing one of the most unlikely journeys in British MMA. But he’s not stopping here. 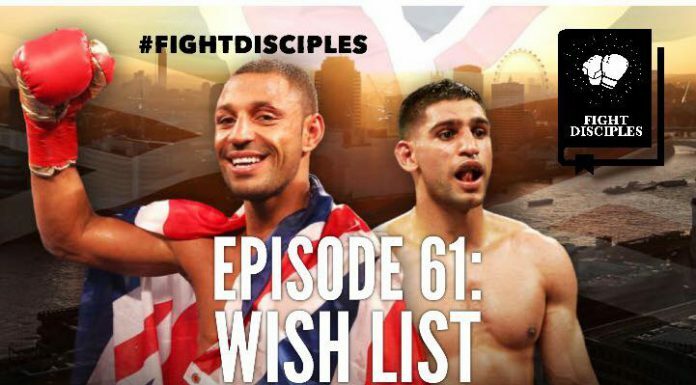 ‘The Butcher’ and the belt join Nick in studio to reflect on his triumph, talk about a potential UFC debut and preview this weekend’s Bisping-GSP bonanza.